Just a little bit of sharing. So what’s not to love about being a beeswax candlemaker?! 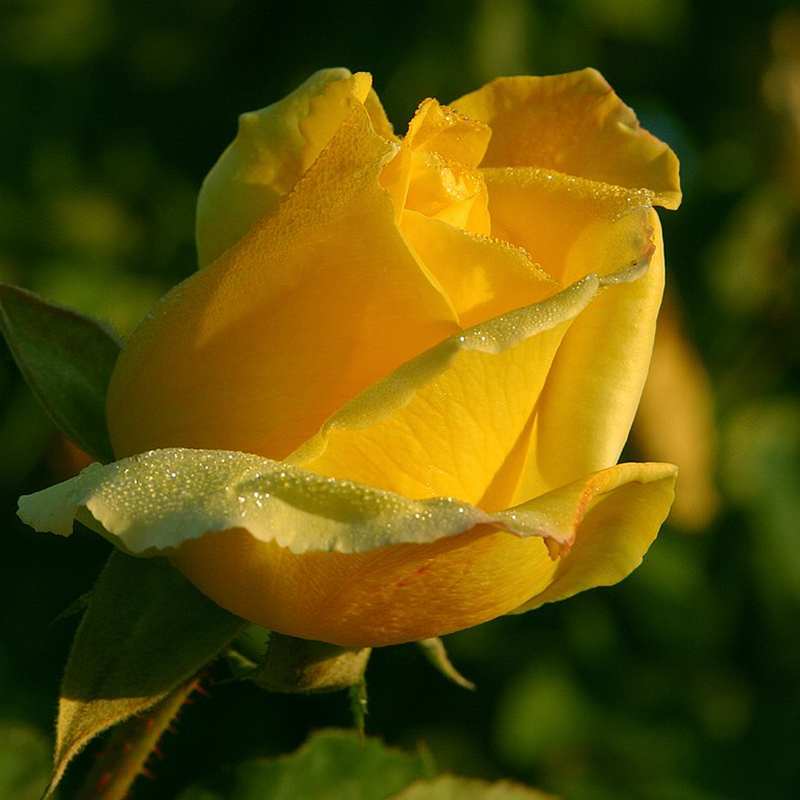 With Queen B, we have something resembling a stem, several leaves and even a couple of buds… beautiful just as she is for right now. 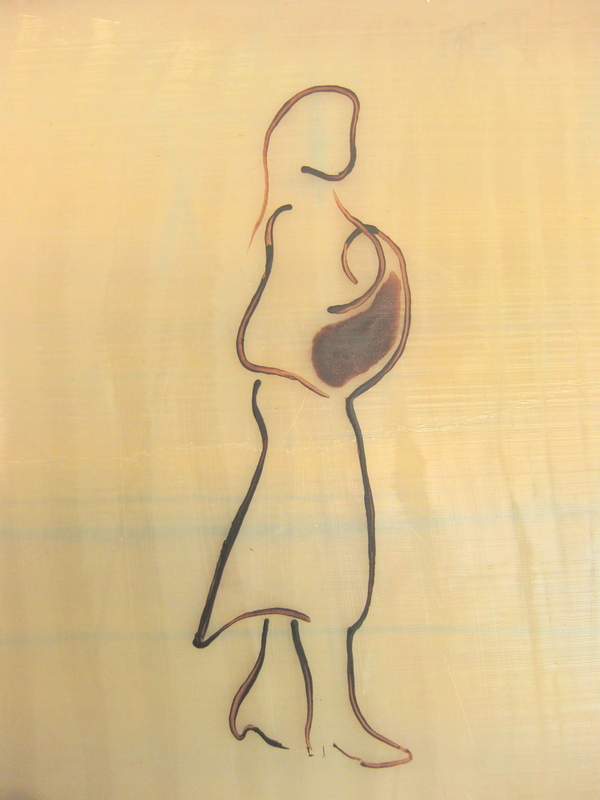 I was asked a couple of weeks ago to do a birthing candle for a customer who was expecting her fifth child. Brave, brave soul. This update from Lisa: [Our fifth son] was born at home in the birthing pool just as sun went down. 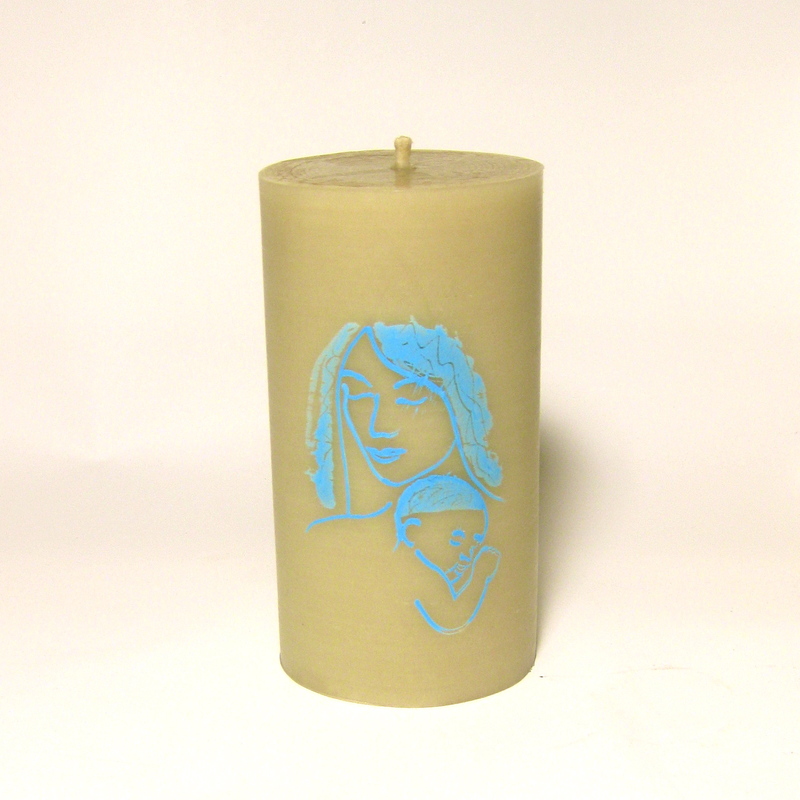 Lisa’s just ordered another one – same design, this time in baby blue… I’m thinking that with 5 boys, Lisa’s going to be needing lots of candles to relax by in the next 20 years or so. Looking for a fun school holiday activity? Puzzled, when I let people know that their order was on their way, I asked about it. 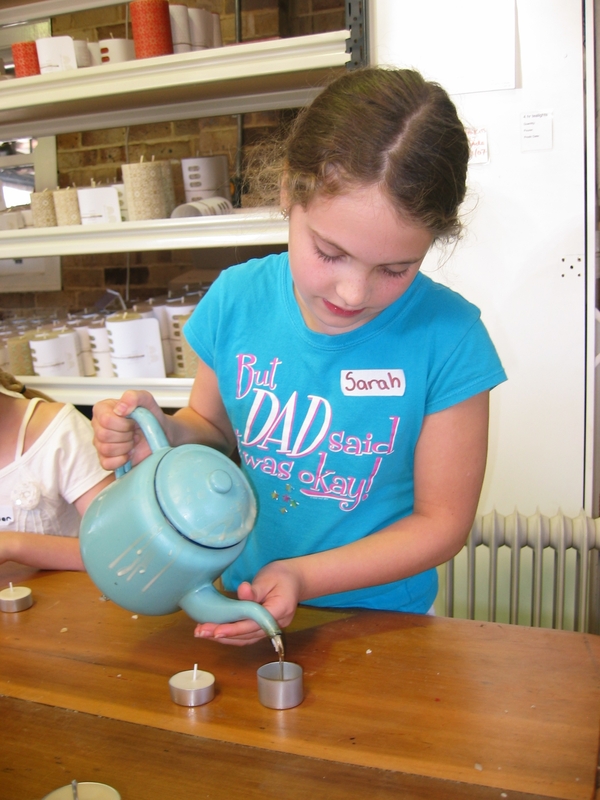 Turns out that our customers think that beeswax candle-making is a wonderful school holiday activity. Pouring beeswax candles is another fun activity but probably more suited to kids of around 9 and up. One of the beautiful things about beeswax is that when you are pouring candles you pour at quite a warm temperature… so if there is a spill, there are no burns. We have kits available with everything you will need both for 4 hour beeswax tealight candles and 8-9 hour beeswax tealight candles. I was introduced to someone as running a business called Queen B blah blah blah! The woman (who I had never met before) exclaimed excitedly that she had recently been on our website and that our candles were ‘divine’. I asked the next obvious questions – “What is your name?” (because I process all the orders myself, I would have recognised the name) and “What did you order?”. She looked a little embarrassed. Turns out she didn’t order from us! I was fascinated. It is seldom that I get to meet someone who has been on our website who could tell me completely independently what s/he thought and why s/he didn’t order. She told me that she had ended up ordering from one of our “competitors” (who she named) because they had 100 x 8-9 hour tealights which were cheaper than ours. I was a little shocked to be honest. I hadn’t realised that they had launched a new product. Before we made beeswax tealights, I had burned hundreds of the tealights from the Northern NSW maker and they had never burned for longer than 5-6 hours. Being the nerd that I am, I looked up the website as soon as I got home. Mmmmm 5-6hr tealights gone and now reading “8-9 hour” tealights (which looked EXACTLY the same – a little larger than our 4 hour tealight). Queen B "8-9hr", Northern NSW "8-9hr", Queen B "4 hr"
At the same time I bought some of the tealights from the WA manufacturer whose name keeps coming up. Well, they say that a picture speaks a thousand words. Here’s what I found. I performed 4 tests, then shocked at what I was seeing, bought time lapse photography software and filmed it so that you could see too. Queen B tealights are the cheapest beeswax tealights to burn per hour (based on true burn time rather than claimed burn time) and are the only tealights to live up to their promised burn times. The issue with the WA tealights is to do with their beeswax still being too dirty and the wick too large. The Northern NSW one burns well. Having said that, I can’t see how it would ever burn for 8-9 hours being the size it is. 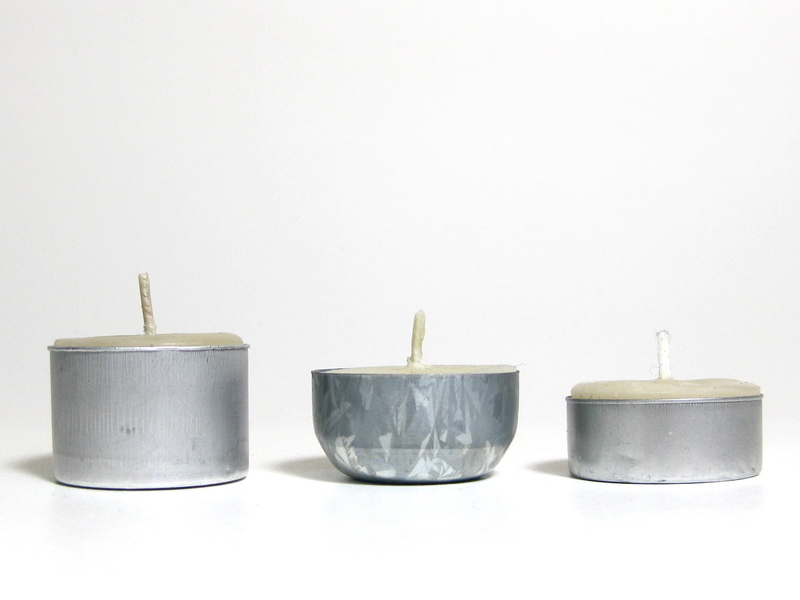 In fact the Northern NSW tealight weighs less than the Queen B 4 hour tealight. Always interested to hear your thoughts and feedback… post a comment or pop me an email. It’s lovely to have a conversation with someone other than my mind! I consider myself blessed to be doing something that I love with my life… and for the most part I enjoy the various aspects of living Queen B. There are a couple of exceptions – wick testing and doing trade shows. To be honest I found trade shows so harrowing, that I stopped doing them for the past couple of years. 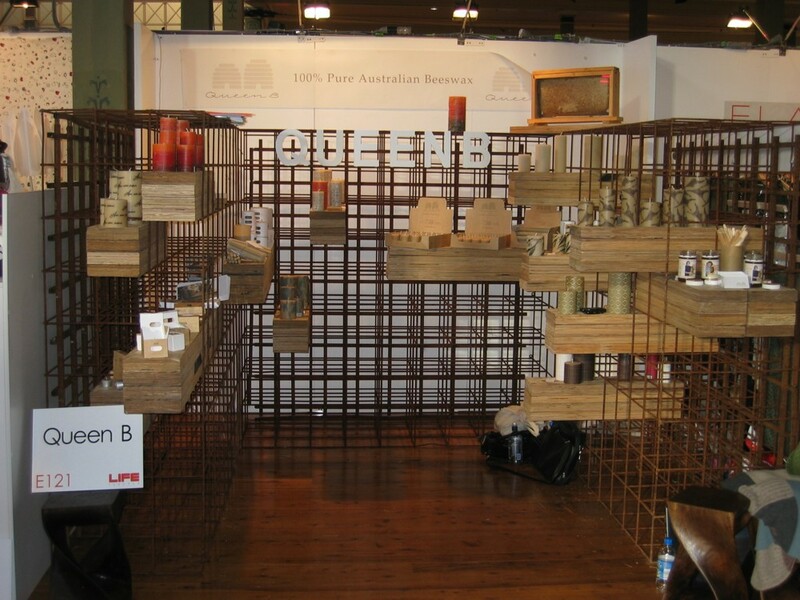 I found them a rollercoaster of emotions – delight to see existing customers, or people who ‘get’ what we do and despair when people dismiss the candles as expensive, or just think we’re another company selling candles (seemingly EVERYONE, whether fashion designer, skin care brand or homewares label does candles… just not pure beeswax, or made in Australia, or non toxic, or hand-made… oh, I digress!). Anyway, I decided that we had to be in it to win it and so we’re doing the Reed Gift Fair in August in Melbourne. Typically I do the tradeshows on my own – which means lots of time in my own head, missing sales when the stand gets busy and difficulty getting a toilet break! This time I thought I’d throw it out there to any Melbournites who are familiar with Queen B candles and who may have a few hours, a day or even a few days available between 7th – 11th August, who’d like to come play. Life’s too short to feel harrowed! Lunch and a candle gift on me. Our stand is always mind blowingly good because it is done by Joost (of the Greenhouse, Urban Crop, the latest Grange Hermitage launch, the Yellow Pages Hidden Pizza restaurant). Oh, I do go on. Best of all, you get to talk about Queen B candles all day. If you’re willing and able, please pop me an email to queenb@queenb.com.au.